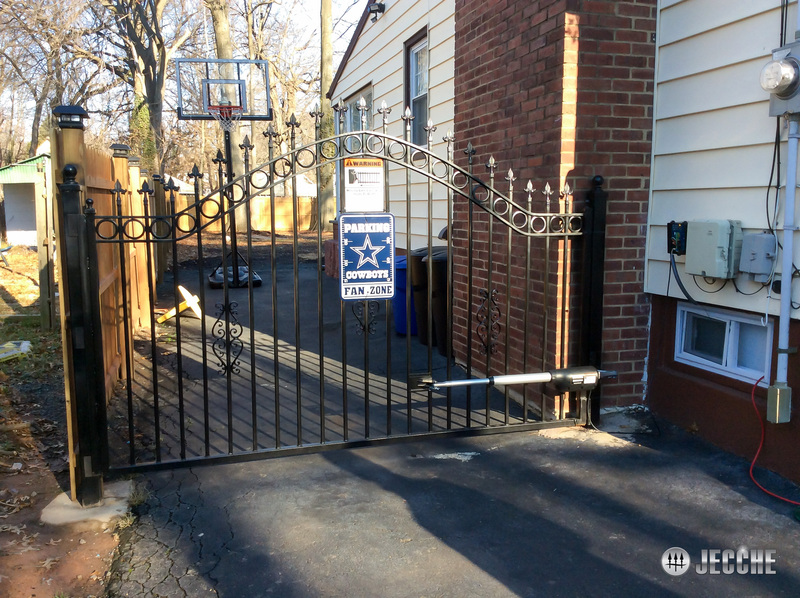 Design, manufacture and installation of wrought iron and aluminum railings, gates and fences. 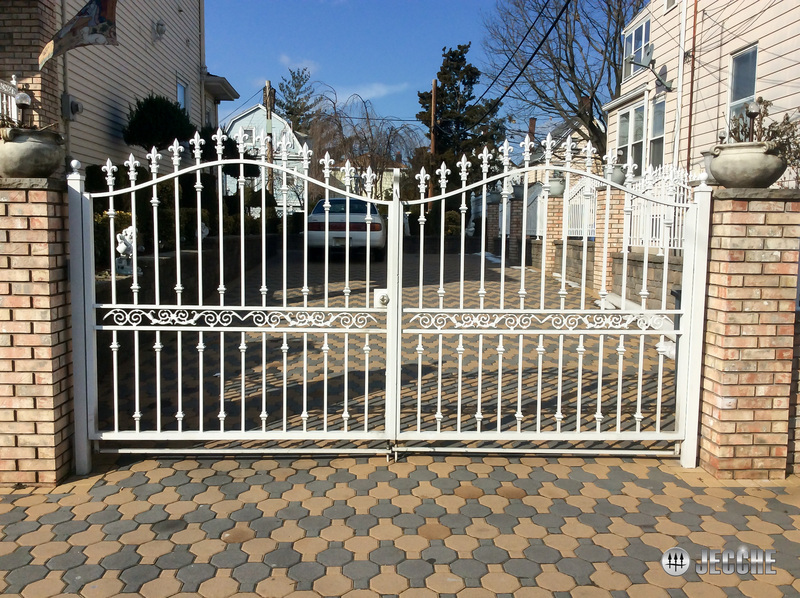 We specialize in custom gates in wrought iron and aluminum. With options like sliding, swinging and motorized by a electric motor. 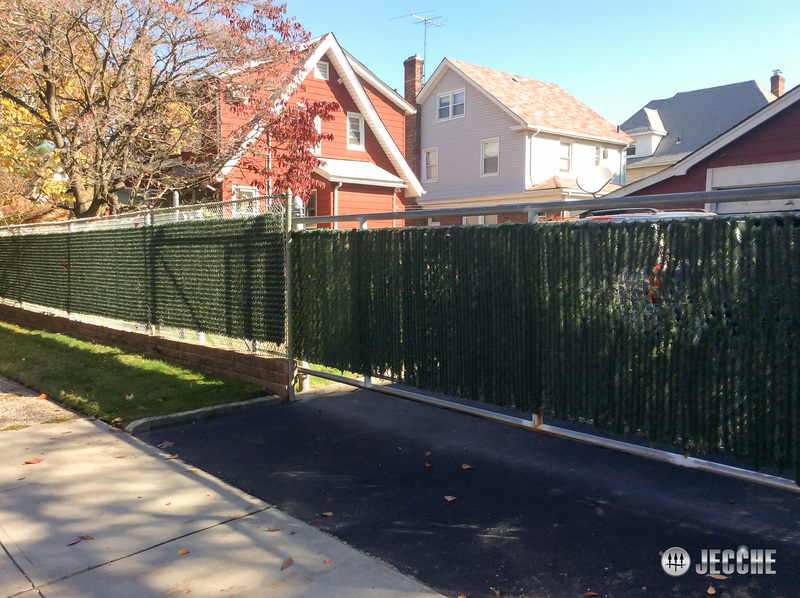 Our custom fence service includes different options for your choice. 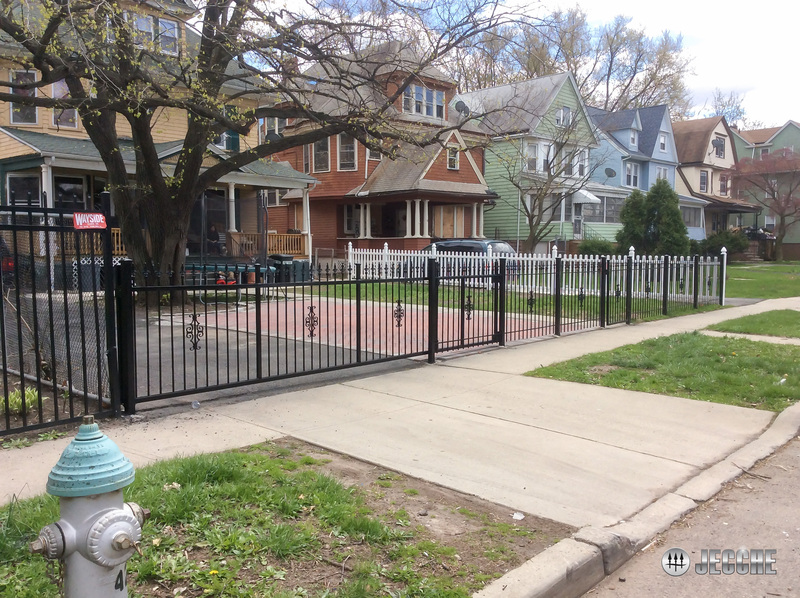 Wrought iron, aluminum, chain link, privacy fence, etc. 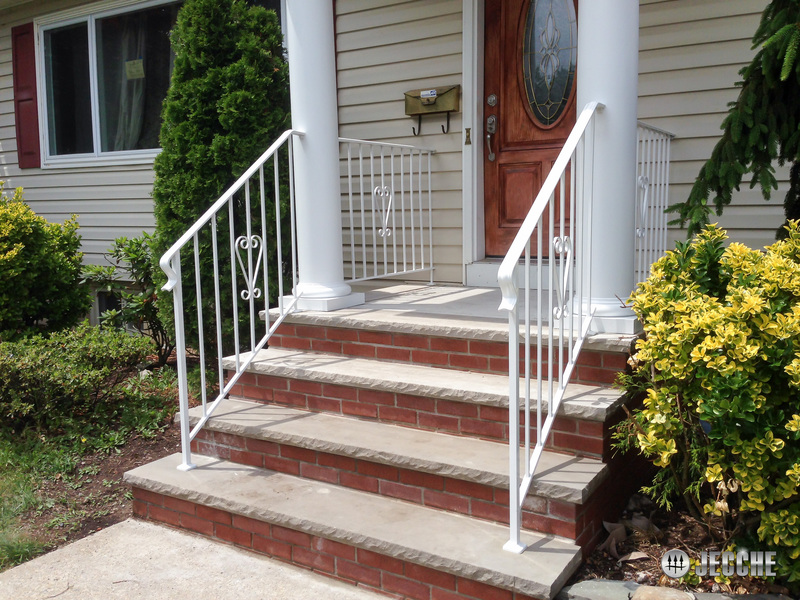 We do design and manufacture a custom railing in a variety of materials. Wrought iron, aluminum, stainless steel cable, glass, etc. Our fire escape services include custom fabrication, welding, restoration, finishing, installation and repair. Looking for an impenetrable door or window guard? 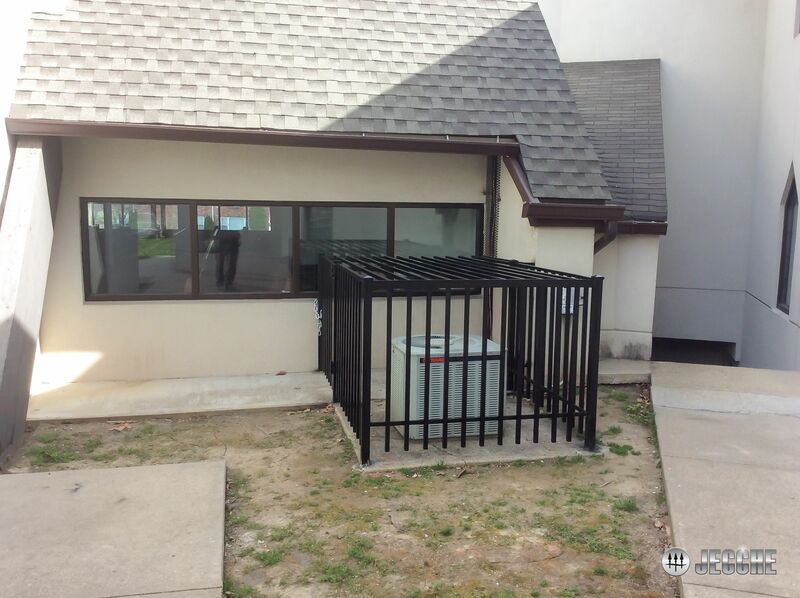 We have the solution to grant your property protection. Our craftsmen offer a full range of welding services, including residential and commercial. JECCHE Steel • Glass • Aluminum LLC is owned and operated by CEO & Founder Carlos Chafloque. 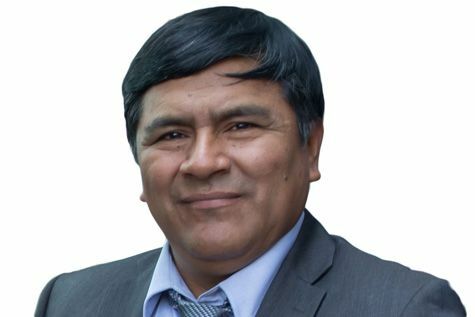 Over 13 years ago, after working in the manufacturing industry for 20 years, Carlos decided to start his own company tapping into his years of business experience and building skills. Now Jecche Steel & Aluminum is committed to provide superior performance and exceptional quality at economical and extremely competitive, attractive pricing to fit any budgets.